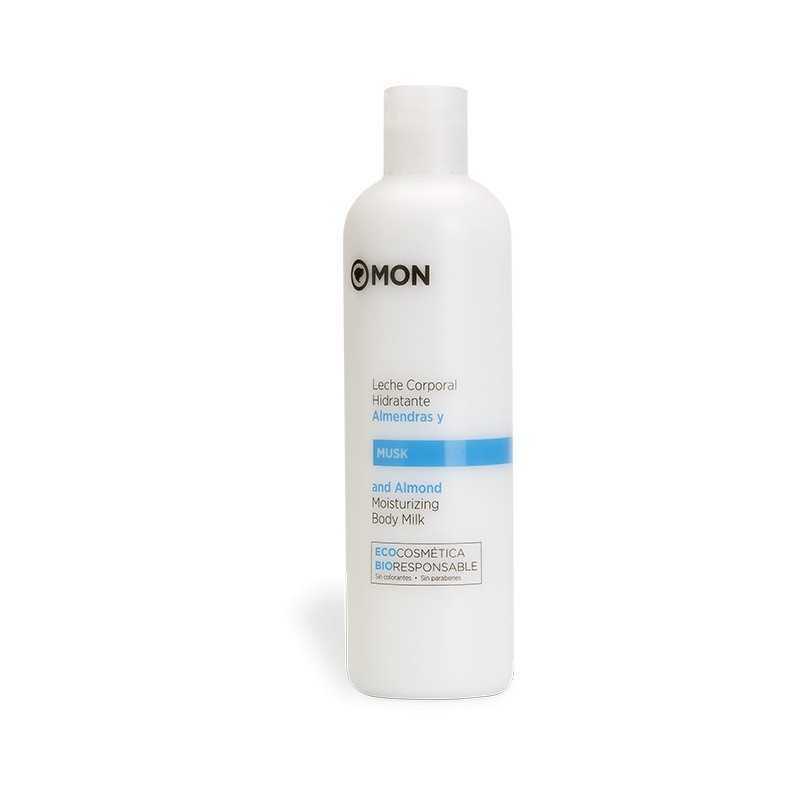 Musk and Almond Body Milk Mon Deconatur. Moisturizing body lotion made with Almond oil and our Musk, inspired by Musk perfume. Body milk moisturizing and soothing, inspired by the aroma of musk. Musk is the name originally given to a perfume obtained from a substance secreted by a sugarcane gland. Spread this tempting and sensual Musk body milk, enriched with almond oil, as a moisturizing veil over the entire body.